How do Google, Yahoo or Bing and other search engines come up with all the answers? If you’ve ever asked yourself this question, you are one of the thousands of small business owners trying to figure out the secrets of search engine optimization (SEO) and use it to benefit your business. A way to consistently keep your company ranked at the top of search engine results. Although there really isn’t a secret formula for placing your product at the top, there may be a not so secret, secret word. The word is “keyword”. Capture the attention of search engines by assigning keywords to every page of your website. 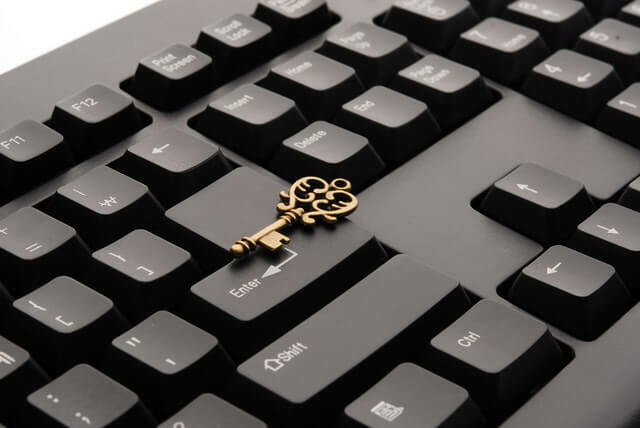 When incorporating keywords into your pages, you should try your best to be strategic. Put your keywords in page names, image names, page content, and headers. Use them throughout the page but especially toward the top so search engines pick up on them quicker. And be natural, try not to overuse your keywords. This will only tend to make your website harder to read for the search engines and potential customers. Use your keywords where they fit naturally.